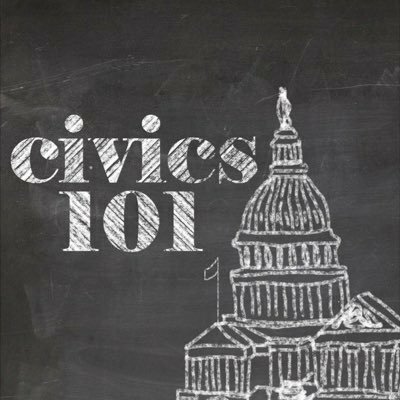 Civics 101 Podcast – A Daily Podcast to Re-Learn Everything You Forgot from Civics Class! I stumbled on this gem today. 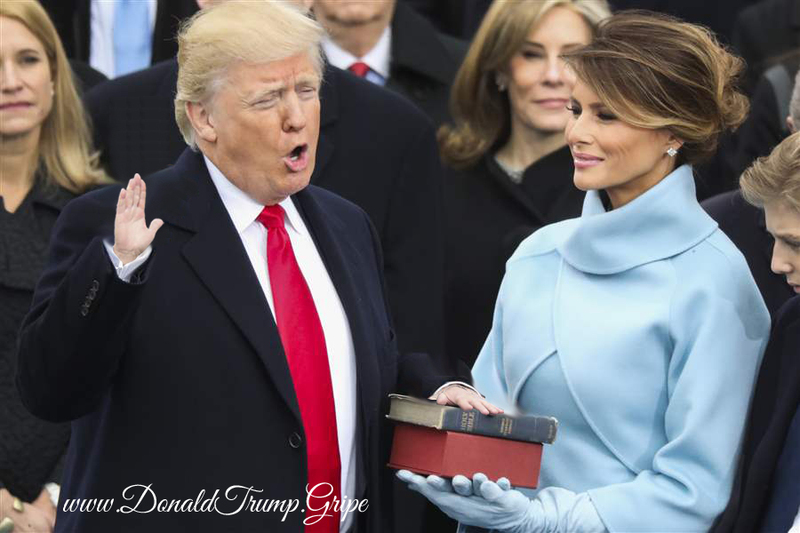 It’s a daily podcast that answers one question each episode, and typically lasts around 15 minutes. It’s a perfect bite-size, commute-friendly way to remind yourself just exactly how our United States government works (or is supposed to! ).